The Well has a long history of helping people connect to God and to each other in every neighborhood. One of the ways we do this is through Serve Fresno, which is happening April 6-14. Although this event happens one week a year, it is a high value for us because there is ongoing work being done in our city. Whether you enjoy gardening or hanging out with kids, are passionate about people who are caught in human trafficking, or you choose to take a few hours to sweat and do some hard labor, there is something for everyone. We encourage you to check out the various projects and try something; it might inspire you to serve throughout the year. The Serve Fresno Guide (2 MB PDF) is also a great resource that will help walk you through this process from beginning to end. 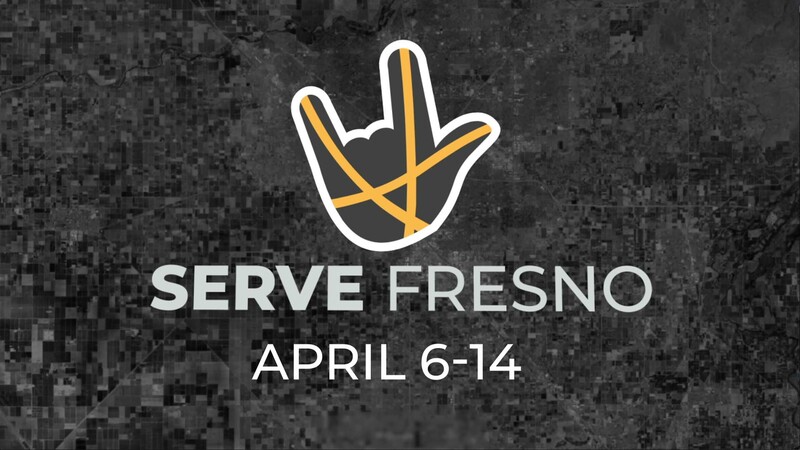 Share your photos and stories with us: #servefresno2019.